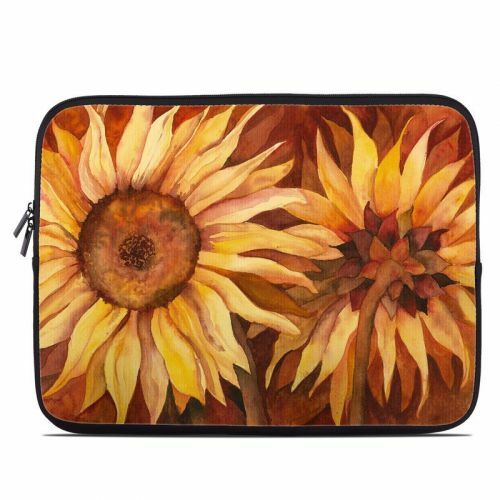 Style another device with "Autumn Beauty"
iStyles Laptop Skin design of Sunflower, Flower, sunflower, Yellow, Painting, Plant, Petal, Still life photography, Flowering plant, Still life with yellow, brown, orange colors. Model LS-AUTBEAU. 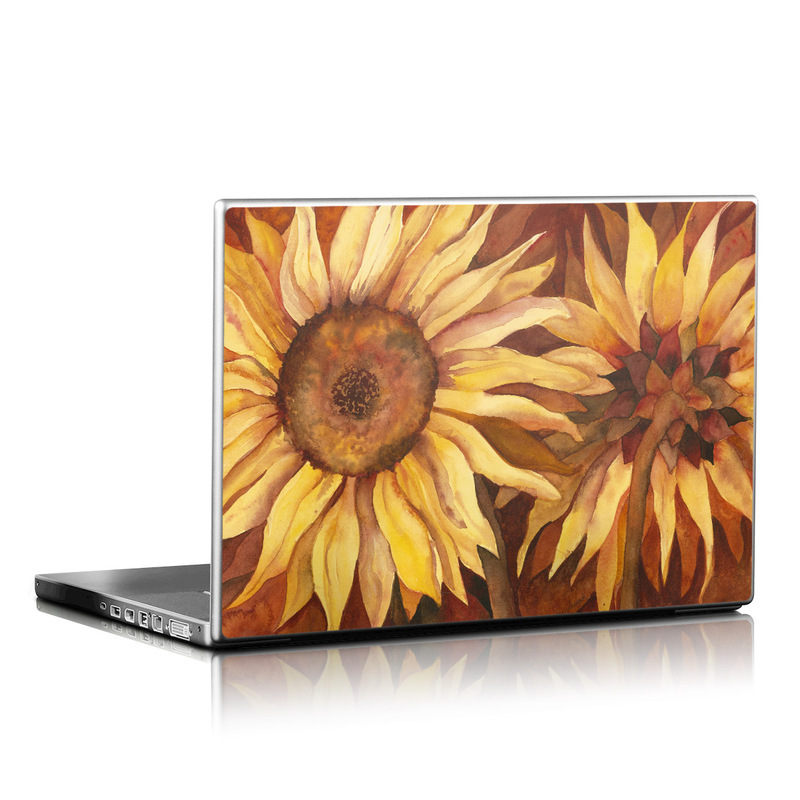 Added Autumn Beauty Laptop Skin to your shopping cart. View your Shopping Cart or Style Another Device with "Autumn Beauty"